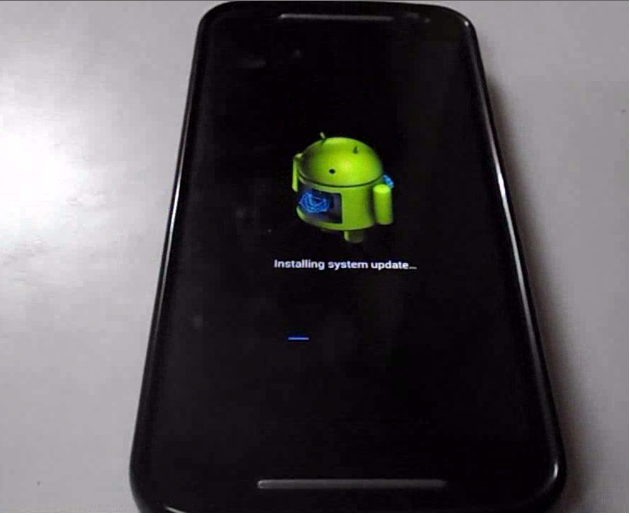 Learn New Things: How to Update Android 5.0 Lollipop to Moto G 1st Gen.
How to Update Android 5.0 Lollipop to Moto G 1st Gen.
4. 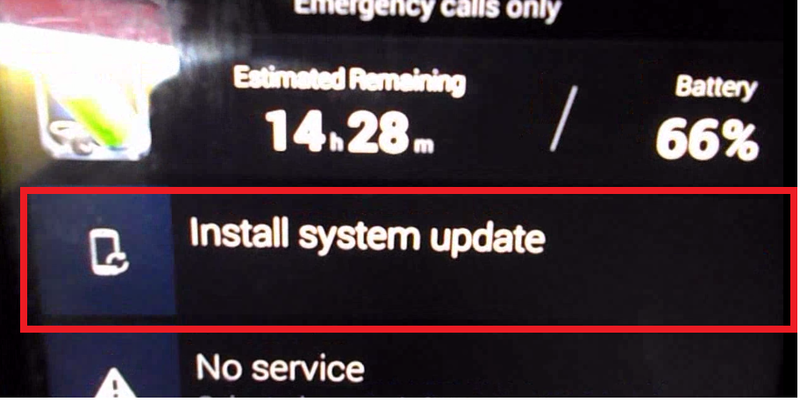 After download you will see in notification “Install system Update” tap on this. 6. 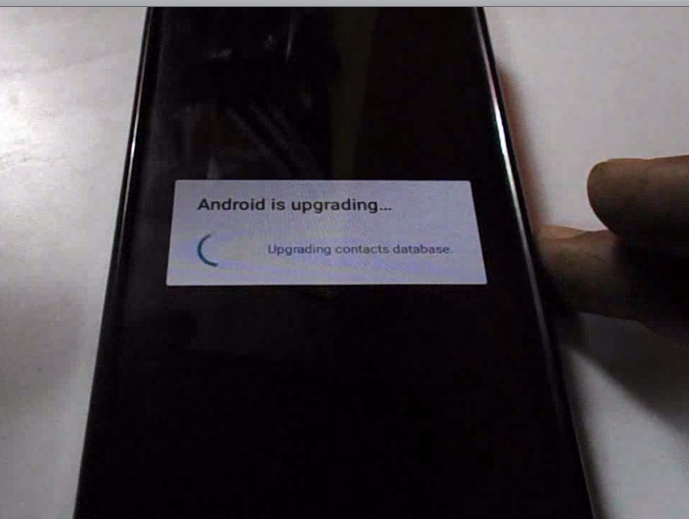 Your phone will shut down and will start to updating android 5.0 lollipop to your phone. Let it download and install. 7. 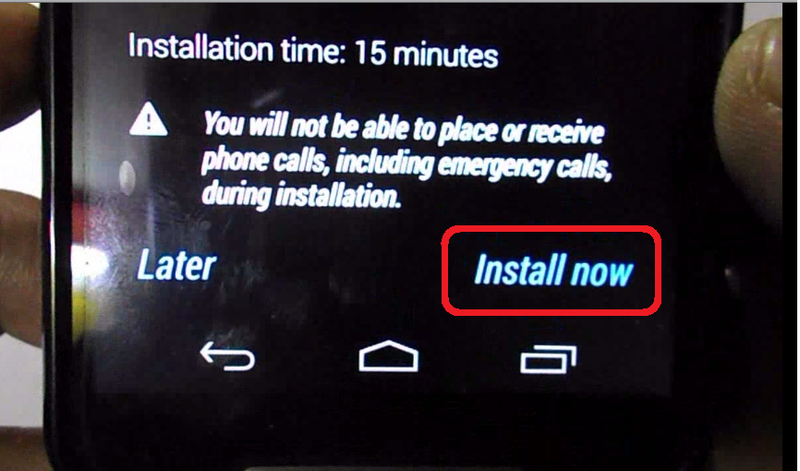 You will see “Installing system update” after this your phone will reboot automatically. 10. 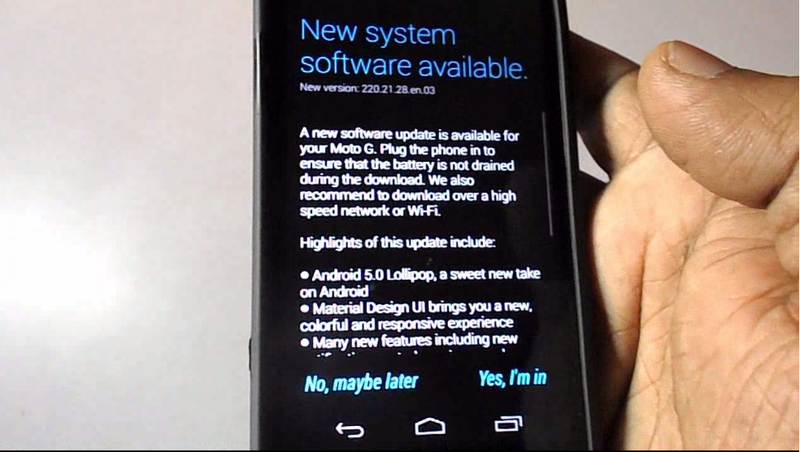 After this your phone will start with lollipop OS, go to setting-about phone and you will see the 5.0.2 lollipop in your Android version.